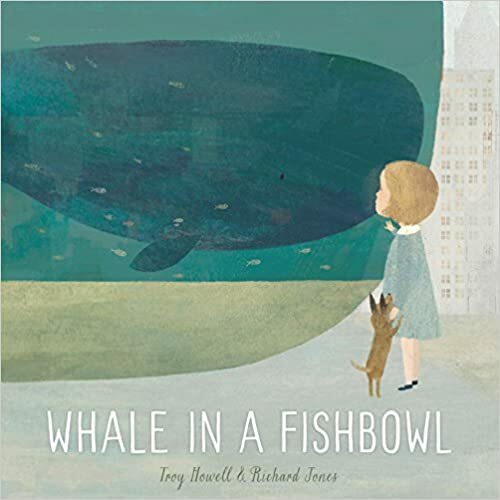 IMWAYR – A Whale, A Bear, a Finch – and a whole lot of QUESTIONS! It’s been a busy fall for me so haven’t been posting as often. But that doesn’t mean I haven’t been READING! 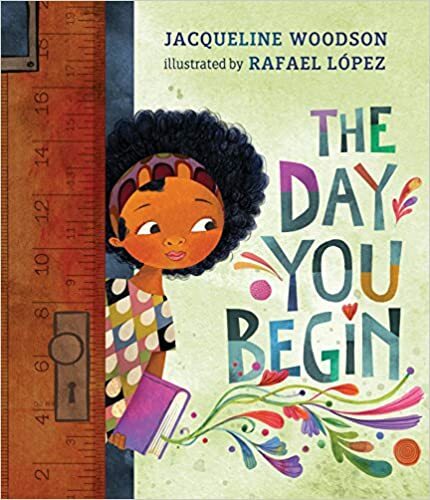 Many of the books I’m featuring this week would make excellent choices when teaching and practicing QUESTIONING with your class. Enjoy! “Imagine a world where you can cut mountains out of curtains.” Sigh. 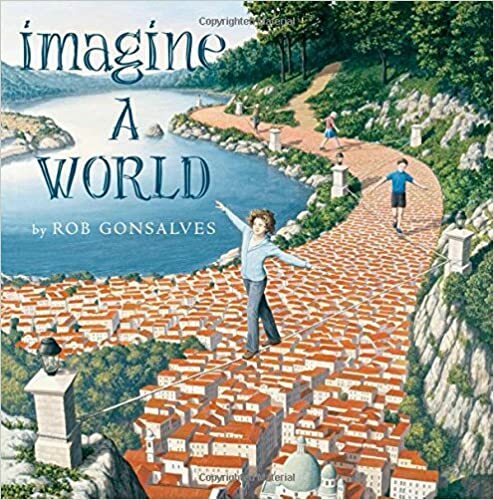 Another breath-taking, imaginative journey into astounding world of Rob Gonsalves – master of magical realism. (I have used other books in the series for both Questioning and Visualizing: Imagine a Day, Imagine a Night, Imagine a Place). Stunning illustrations that will draw you in and fill your mind with wonder. Every time I look at the pictures I see, feel and wonder something more. Boundless and beautiful. 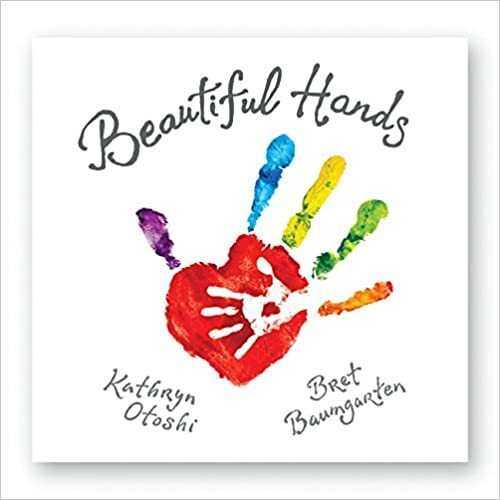 From the author of One and Zero comes this colorful and creative book explores the use of handprints and fingerprints, in adult and child sizes. 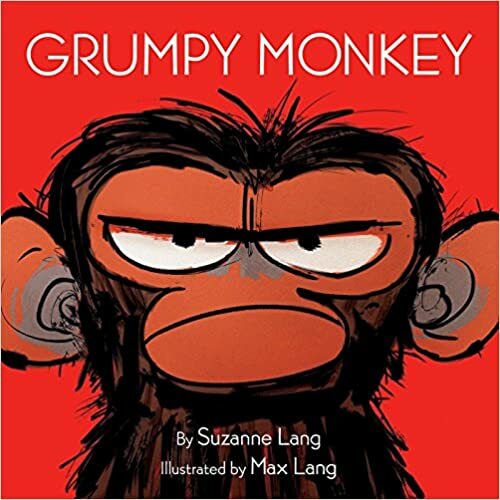 This book is wonderfully interactive and would make an excellent book for parents to share with their young ones. I love the quiet inspiration and challenge to seek and create love, beauty, kindness and art in our world. 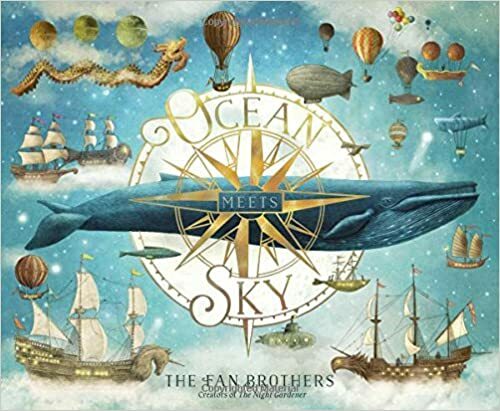 Would make a great companion book to The Handiest Things in the World – Andrew Clements. 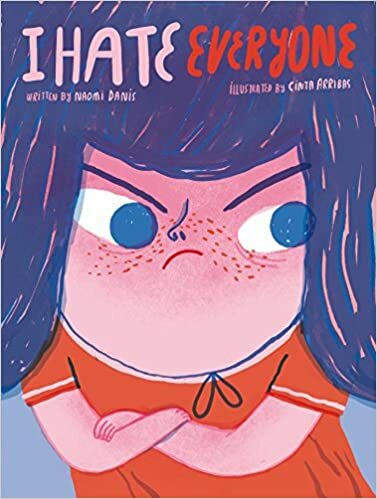 Here is an “Adrienne” book if there ever was one! 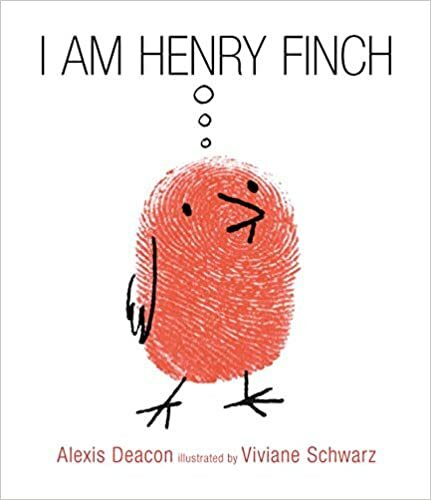 A philosopher finch named Henry breaks away from the flock and inspires others to do the same. It is a MUST add to your Reading Power collection – and a perfect book to inspire questions and rich discussion: What is thinking? Can birds think? Can others influence our thoughts? Can we change our thoughts? Are thoughts powerful? So many questions! Inspiring, funny, surprising. I LOVE Henry Finch! 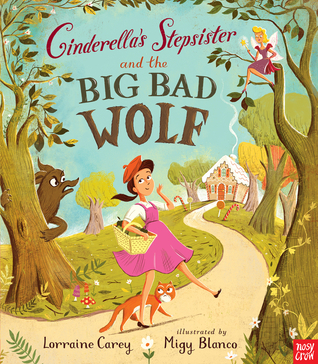 Fun, fractured Fairy Tale with retro illustrations that reminded me of The Golden Books. 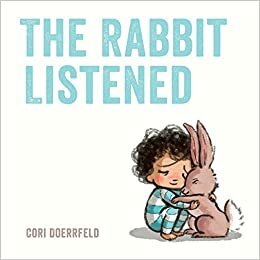 Great read-aloud! 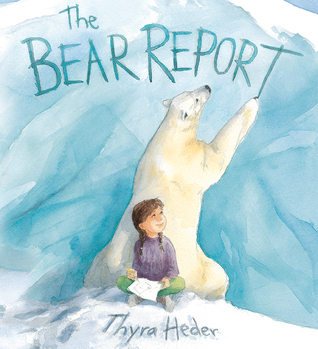 A delightful new “connect” book about a young girl who thinks her “Arctic Animal Research Report” homework is boring! That is, until a Polar Bear named Olafur swoops her away to the Arctic and shows her wintery habitat. 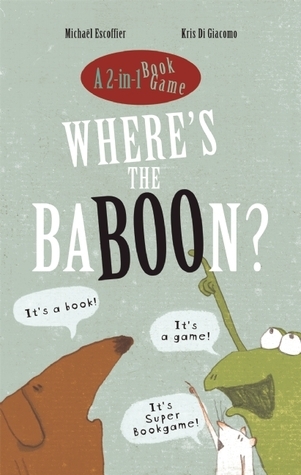 This book is witty, imaginative, interesting and elegantly illustrated! Delightful, engaging game of hide-n-seek through words! 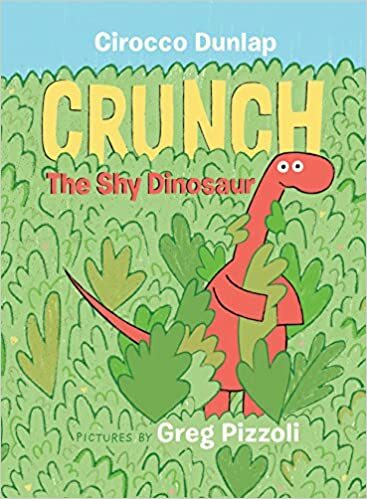 I love books that use any kind of wordplay and am excited about sharing this with students and having them “hide and seek” some of their own words! I find stories based on true events lend themselves well for practicing questioning. 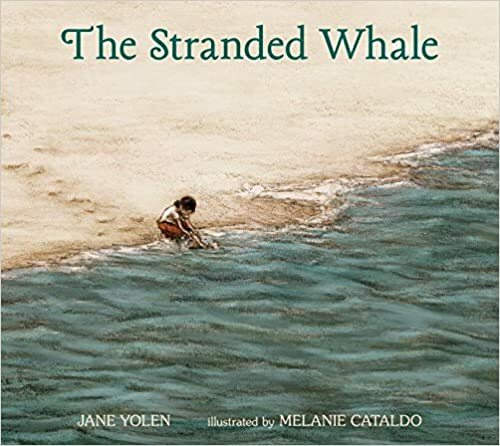 This is a gorgeous, tender and heart-tugging story of a young child’s desperate effort to rescue a beached whale. 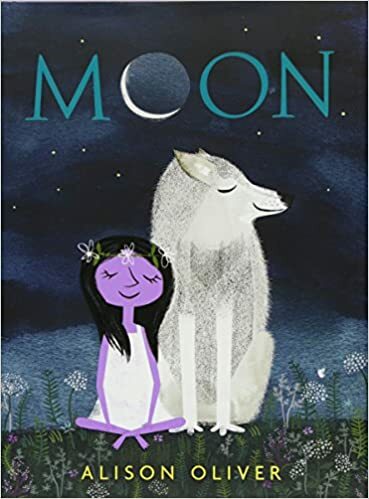 Gorgeous writing, breath-taking illustrations, this brave book touches on grief and wonder in a thoughtful, inspiring way. 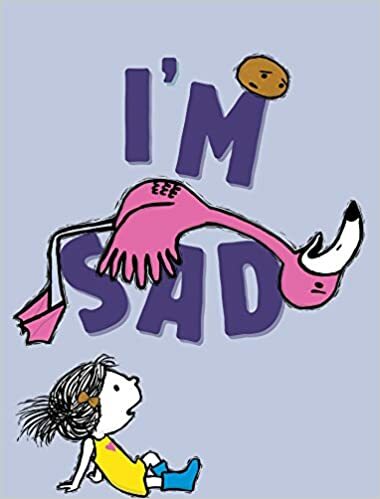 Very emotional read for me. 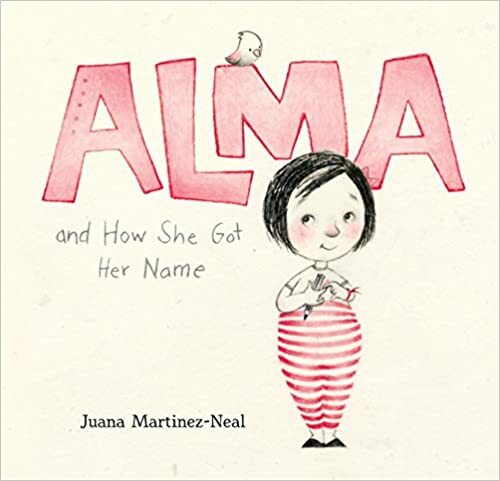 Lots of book buzz about this one – and now I know why! 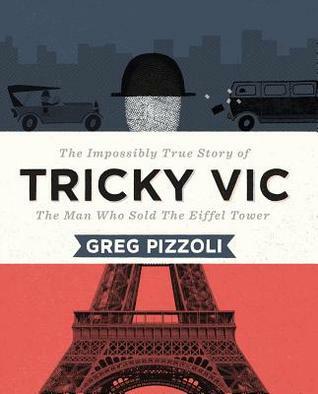 This is the fascinating biography of the con-artist Robert Miller, aka Tricky Vichas, who pulled off the most daring con in 1925 and managed to “sell” the Eiffel Tower to one of the city’s most successful scrap metal dealers! It has everything from counterfeiting, professional gambling, a prison escape, and a guy who met Al Capone and spent time at Alcatraz! 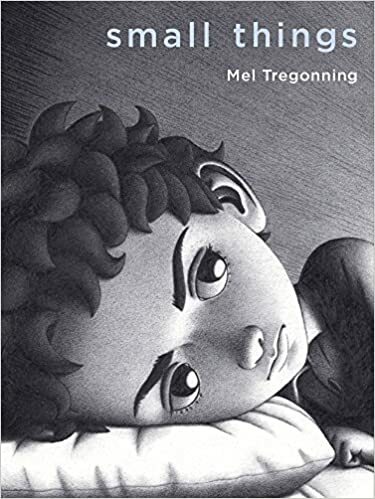 A perfect read-aloud for grade 4’s and 5’s and great book to practice questioning. The mixed media illustrations are amazing – I love the way Pizzoli uses a fingerprint for Vic’s face! This is a MUST have biography! Thanks for stopping by! 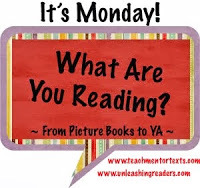 Which book(s) caught your eye?